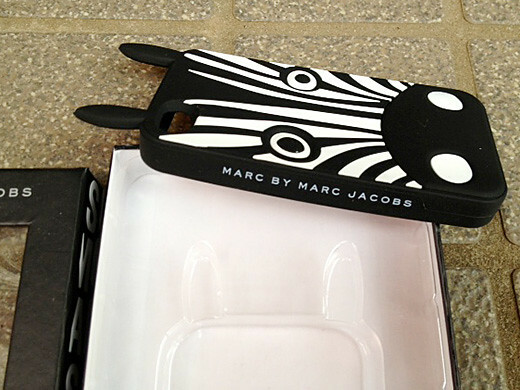 This is a Marc by Marc Jacobs iPhone 5 iPhone 4 case Julio the Zebra. 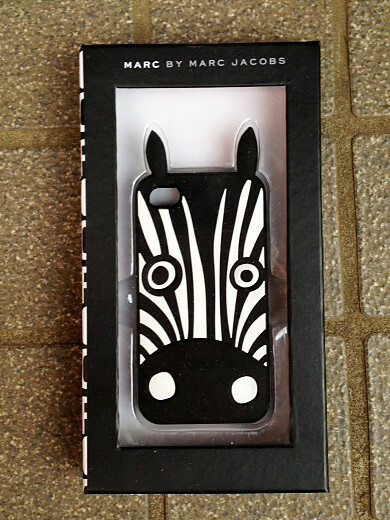 he looks like Marty the Zebra from the Madagascar films. 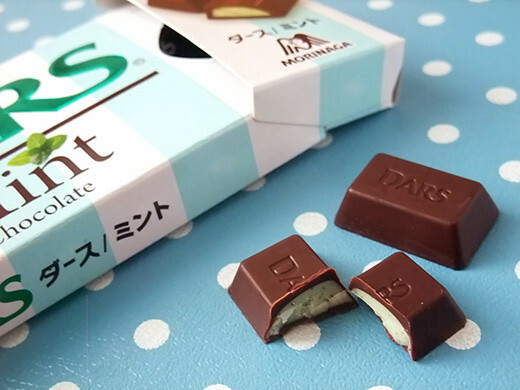 Ready for hot and high humid summer, DARS chocolate got mint flavor. 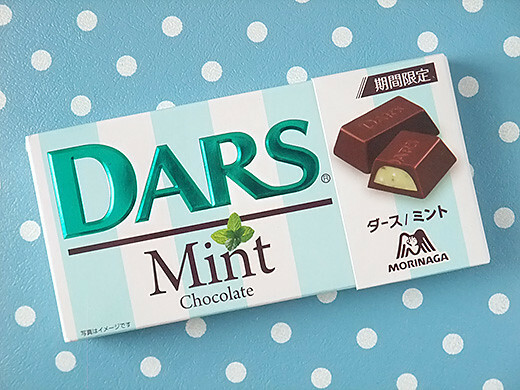 Crispy mint chips, chopped freeze dried mint leaves, mint chocolate in bitter chocolate shell. 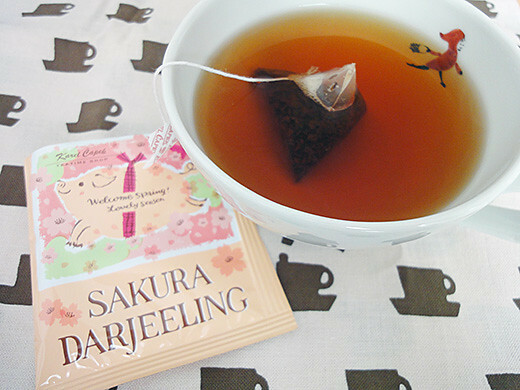 I got tea bag of Sakura (Japanese cherry) Darjeeling at Karel Capek. 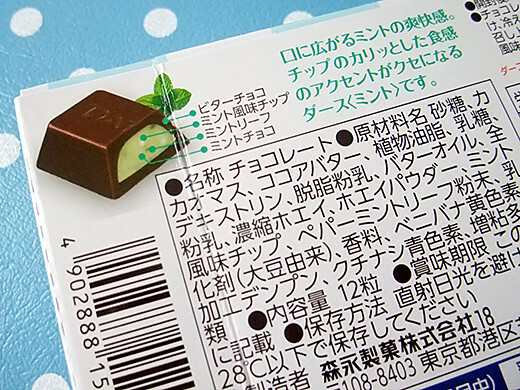 It is limited edition seasonal flavor of Sakura. 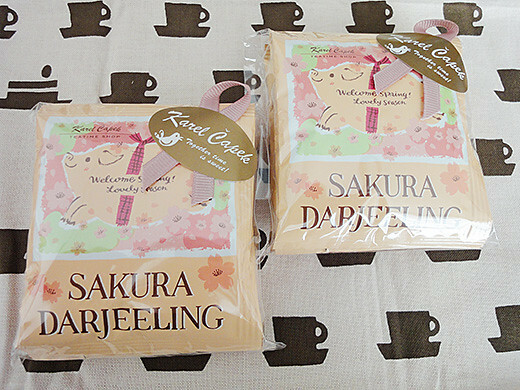 I like the taste with Sakura flavor and the lovely pig picture on the package. 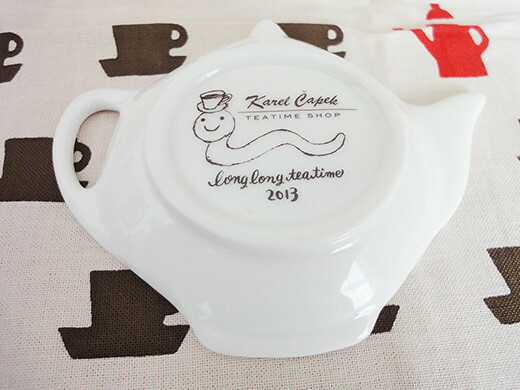 Also, I got a lovely tea bag tray as a free gift which is drawn the Chinese zodiac sign of the snake of 2013. 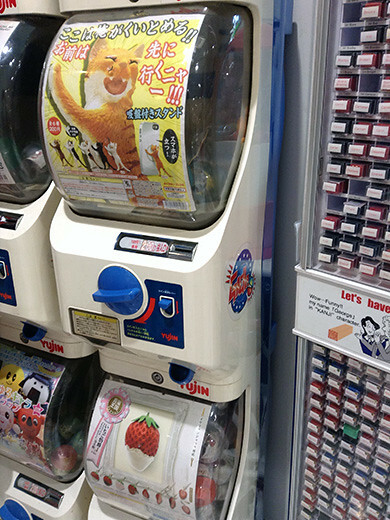 I was looking for these kitties’ gashapon for some time. 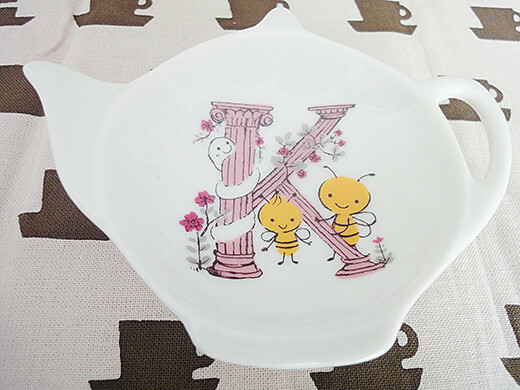 Their name is strange and funny – “You go ahead! I’ll hold this! kitty” or “MFD (marked for death) kitty”. 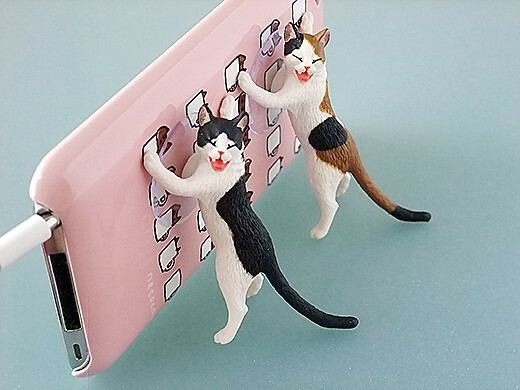 You can leave your cellphones to them…but watch out, sometimes their plastic suckers loose the power. 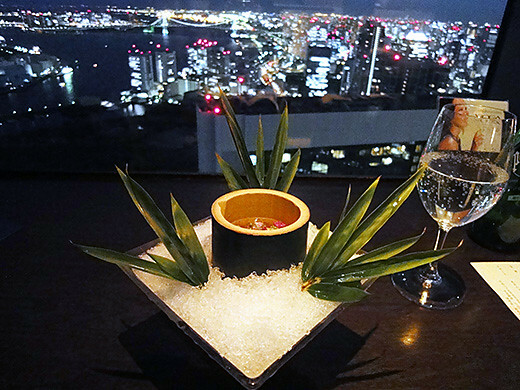 My friend and I went to a very fancy Japaneses-style restaurant, Nadaman Shiodome 47 where is located at Caretta Shiodome. 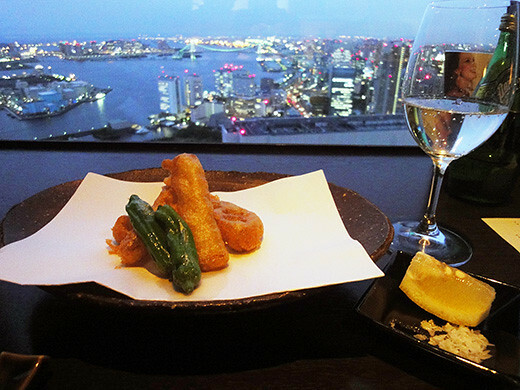 And, we were able to enjoy the exclusive view of Tokyo Bay and Tokyo Tower from the only eight counter seats where we sat this time. 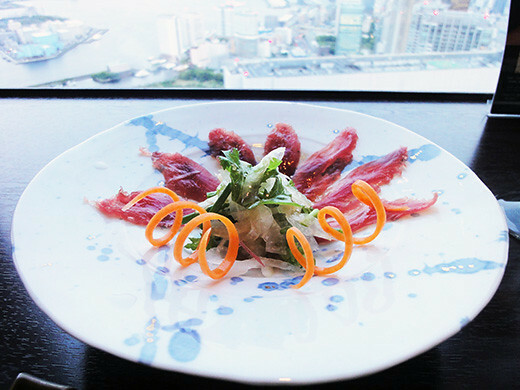 We chose their course, Umi (Umi means ocean. 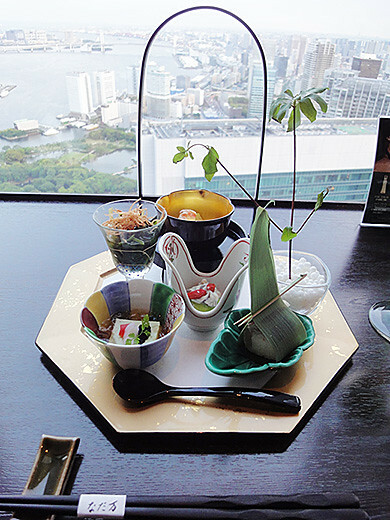 ), including with appetizer, hot dish, sashimi, grilled dish, additional dish, rice pickles, red soybean soup and dessert. 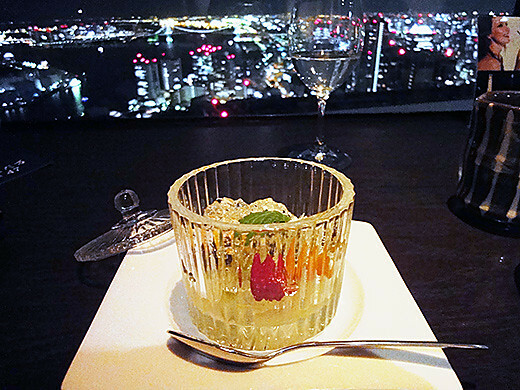 Everything was so perfect, and we really had a great time with good food and a wonderful view. 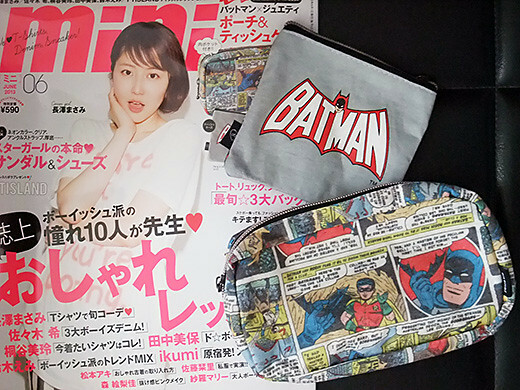 I got mini magazine for free gift – BATMAN pouches. 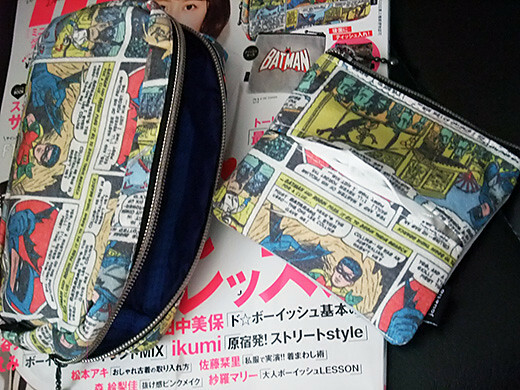 Fabric patterns are from vintage BATMAN comics. 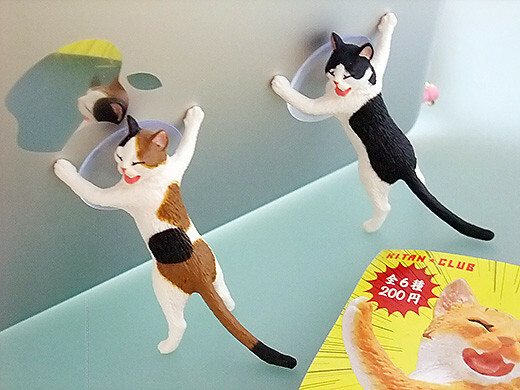 Smaller one has a pocket for handy tissue. 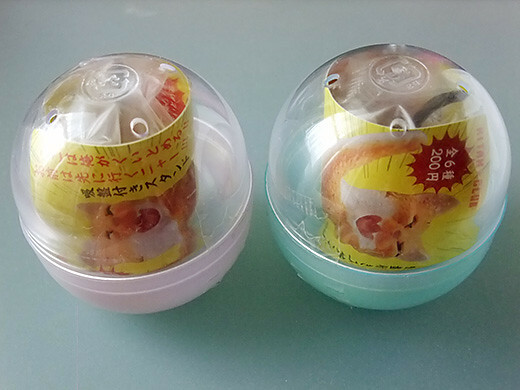 These are cool and really useful! 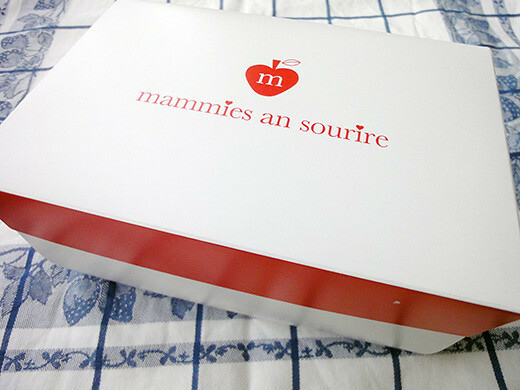 I got a piece of apple pie and a spinach and salmon quiche from Mammies an sourire. 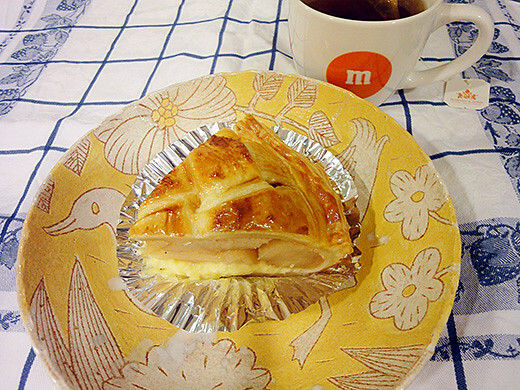 The homemade apple pie is the most popular pie in the store. 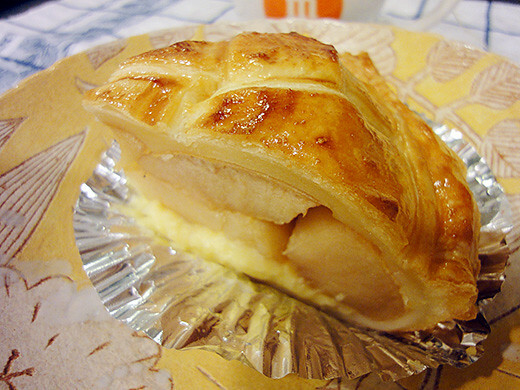 I love the chunky apples with their homemade custard. 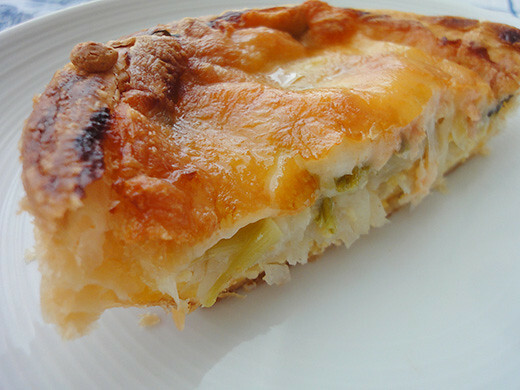 The quiche was very good for my breakfast too. 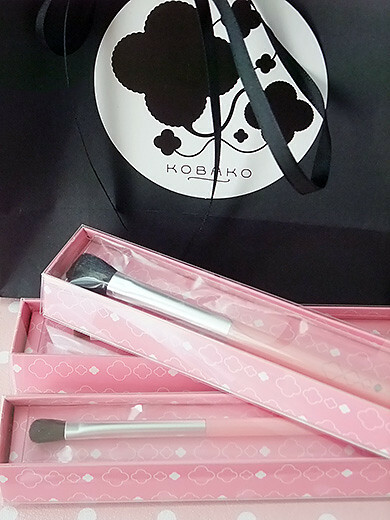 Yay, I won these brushes as the prize of Madame Figaro Japon Magazine. 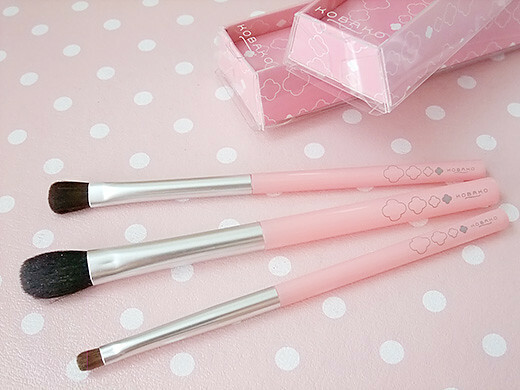 KOBAKO is a casual but high quality beauty-care goods brand by KAI corporation. 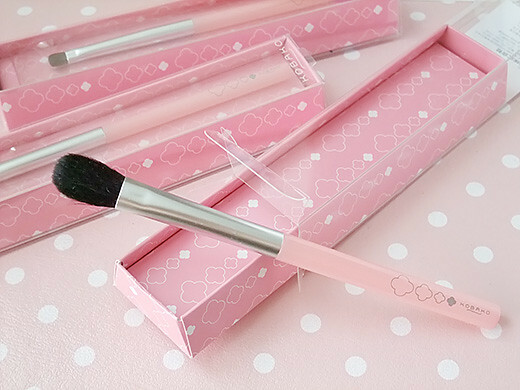 These brushes are limited edition of this spring for Hankyu department store. I’m so lucky I could get these! 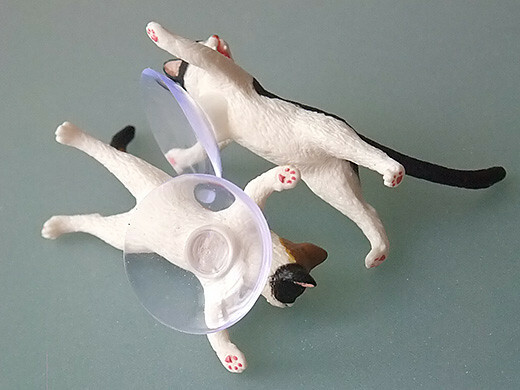 These are very soft and easy to handle.